The Exhibition will be the biggest event in England this year. It is free to attend and will tell the inspiring story of the North of England and how its innovators, businesses, artists and designers have shaped our present and are inspiring our future. 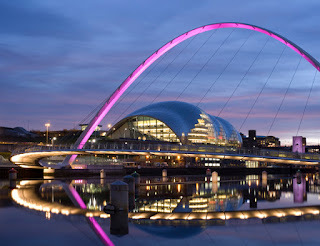 Hosted in NewcastleGateshead, on behalf of Northern England, the event is expected to reach an audience of three million people, including more than one million visitors from across the UK and overseas. Alongside the programme, other elements include entertaining and informative activities for families and a Business Summit to celebrate Northern innovation. 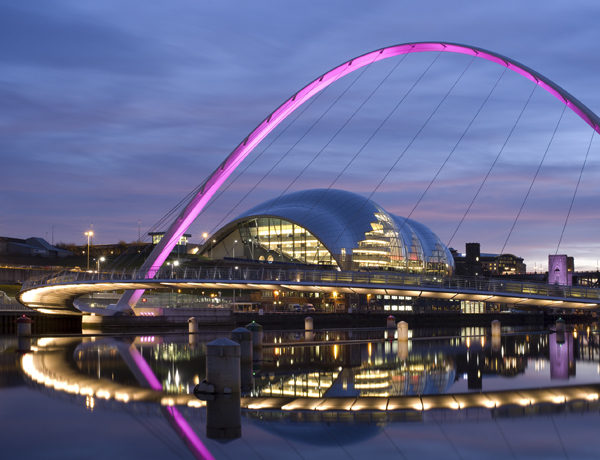 Details of the full Great Exhibition of the North programme can be found here: www.getnorth2018.com. Why not let us help you plan a perfect summer break? 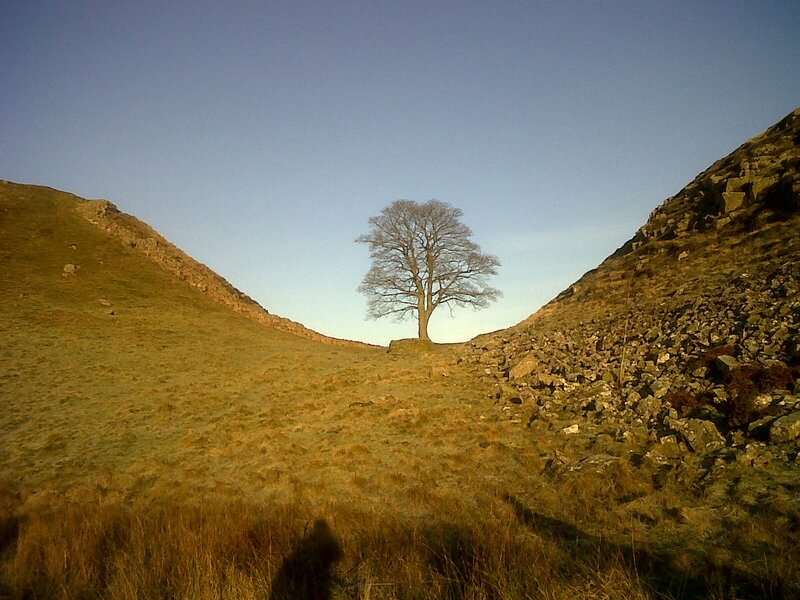 Vallum Lodge is located in the central section of Hadrian's Wall in the stunning Northumberland National Park. We are within easy walking distance of Sycamores Gap which was voted England's tree of the year. It stands in a dramatic dip next to Hadrians wall. The tree is know as the Robin Hood tree after famously featuring in the film "Robin Hood Prince of Thieves" starring Kevin Costner. Vindolanda, Housesteads, Chesters Roman Fort and The Roman Army Museum are all within walking distance. Contact us direct for more information and help in planning your perfect holiday. 2017 was an exciting year on Hadrian’s Wall. 10 museums and attractions welcomed Hadrian’s Cavalry, a major wall-wide exhibition. This Easter, English Heritage will re-open their Fort doors with a new Birdoswald, boasting exciting facilities specifically for families. Explore the exhibition, which tells the site’s story in a fun and interactive way for little people. Enjoy lunch in the café, which serves homely cooked and locally sourced food before taking on the Roman Quest around the site. You can still marvel at the only site on the frontier to have all the elements of a complete Roman defence system and discover the longest continuous stretch of Hadrian’s Wall, whist on a family walk. From spring see the world class Roman collection, including the renowned Corbridge Hoard, exhibited in a new-look museum with previously unseen artefacts on display. Discover the changing lives of the town's Roman residents through the objects that they left behind. Capture a sense of Roman culture through new stories and explore how our archaeological finds have developed our understanding of Hadrian's Wall. All of the artefacts featured in the new exhibition were excavated from the town and helped to piece together the story of this unique place. Time to book your Summer Holidays!! Now is the perfect time to book your summer holidays. 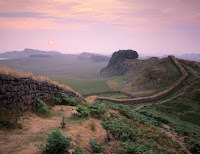 The central section of Hadrian's Wall is just stunning, why not let us help you plan your walking holiday?? The AD122 Hadrian's Wall bus runs from Friday 30th March until Sunday 30th September 2018 and stops yards away from Vallum Lodge. 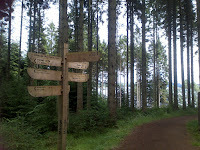 A perfect way to explore Hadrian's Wall. Vindolanda is a short walk away from Vallum Lodge and is a must see whilst visiting the area. In 2017 Vindolanda made some amazing finds, such as wafer thin writing tablets, complete swords, leather shoes, and fighting gloves. After research of the objects experts indicated that the gloves were in fact boxing gloves and probably the only known surviving examples from the Roman period. 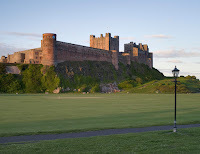 Planning a family or friends get together to explore the beautiful Northumberland National Park and Hadrian's wall?? Vallum Lodge is an ideal location situated a short walk from all the major sites, Vindolanda, Housesteads, Sycamores Gap and The Sill landscape discovery center. 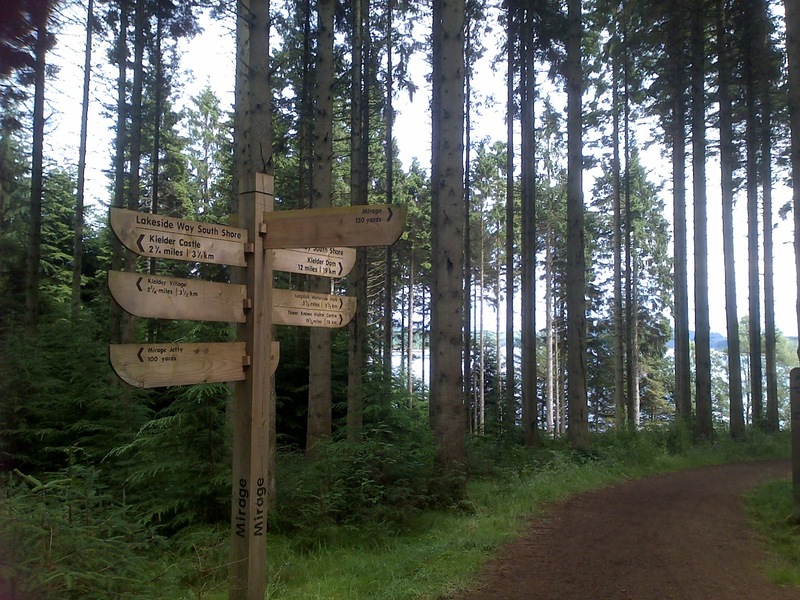 If you want to venture further afield we have the stunning Kielder Water reservoir, the largest man made reservoir or the beautiful beaches of Bamburgh and Seahouses perfect for a day trip. We offer 7 en suite rooms sleeping up to 15 with a mixture of twin and doubles. Contact us direct for advice where we can help you plan your stay with walking routes and itinerary suggestions to help you get the best out of your stay with us. Set in lovely open countryside looking towards Hadrian's Wall World Heritage Site, we offer 4 star Bed and Breakfast accommodation with friendly professional service. All rooms have: open country views; tea and coffee-making facilities; flat screen TV with Freeview; radio alarm; complimentary WiFi; affordable minibar with a selection of drinks and snacks; hairdryer; en-suite bathroom or shower room with big fluffy towels and bathrobes plus a selection of toiletries. Situated half a mile from The Hadrian's Wall/Pennine Way Path we are ideally situated for walkers, being in a central position for visiting the main Roman Sites. Our central location also makes Vallum Lodge an ideal base for exploring Northumberland, the North Lakes and The North Pennines.